A contemporary beachfront property in the heart of everything. 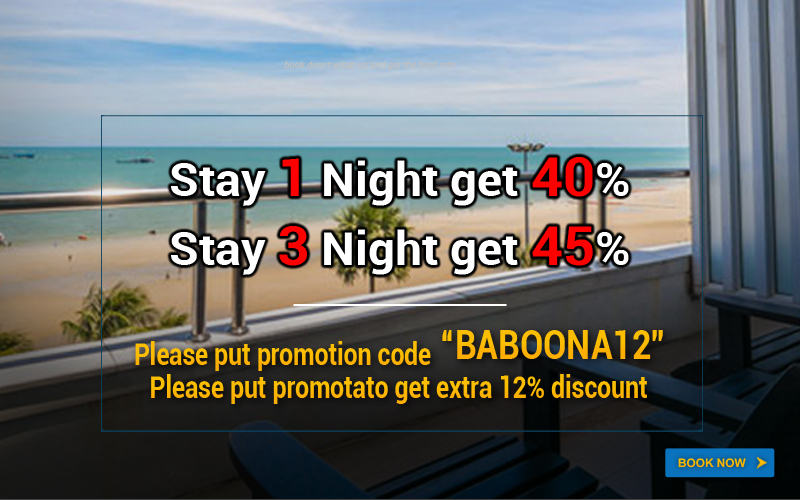 The Baboona is a unique beach front boutique hotel with a unrivalled view of the Pattaya bay , situated on the popular beach road of north Pattaya. 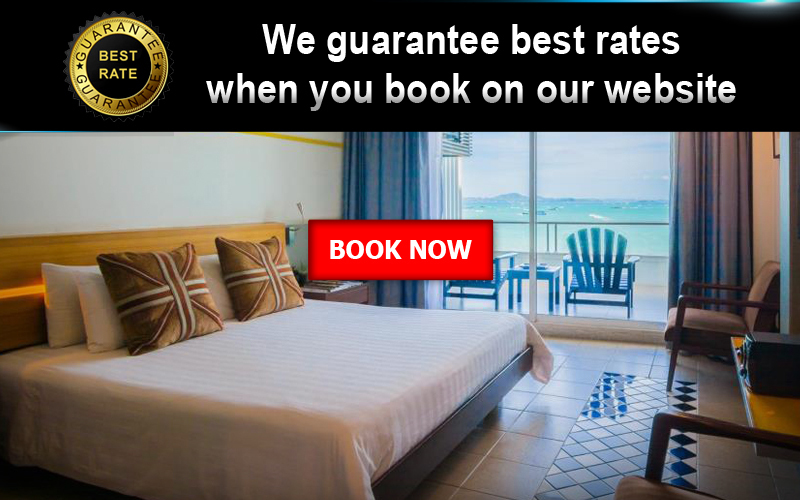 With it’s relaxed and modern surroundings the hotel provides a great experience, designed for the twenty-first century traveler. It’s 39 rooms provide you with the amenities to ensure comfort with quality to ensure your first visit will not be your last.